Last year Sam Gyimah, the former universities minister warned universities against ‘decolonising’ curricula to avoid ‘unfashionable’ subjects. 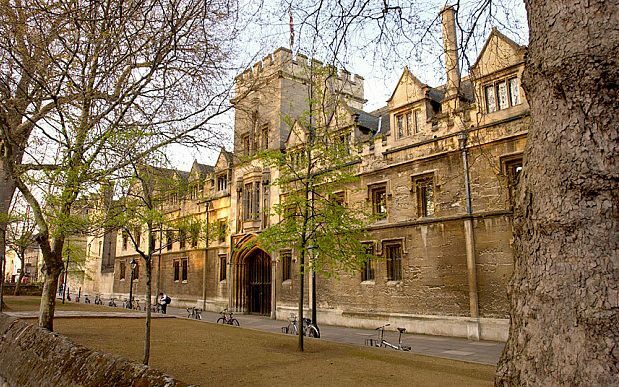 St John’s College said the new researcher will be tasked with exploring “connections between the college and colonialism, uncovering benefactions to St John’s and the alumni who served in the empire”. The successful applicant will be paid between £32,236-£39,609 per annum. The advert reads: “This project will explore connections between the college and colonialism, uncovering benefactions to St John’s and the alumni who served in the empire. “It will also investigate the monuments, objects, pictures, buildings that evoke the colonial past. Professor William Whyte, who is leading the project, said colleges needed to be “open” about their colonial links. “It’s about understanding our history, and making sure we have nothing to hide,” he said. Next articleAvengers Endgame new trailer confirms Captain America is their leader NOT Iron Man?